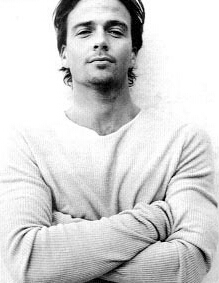 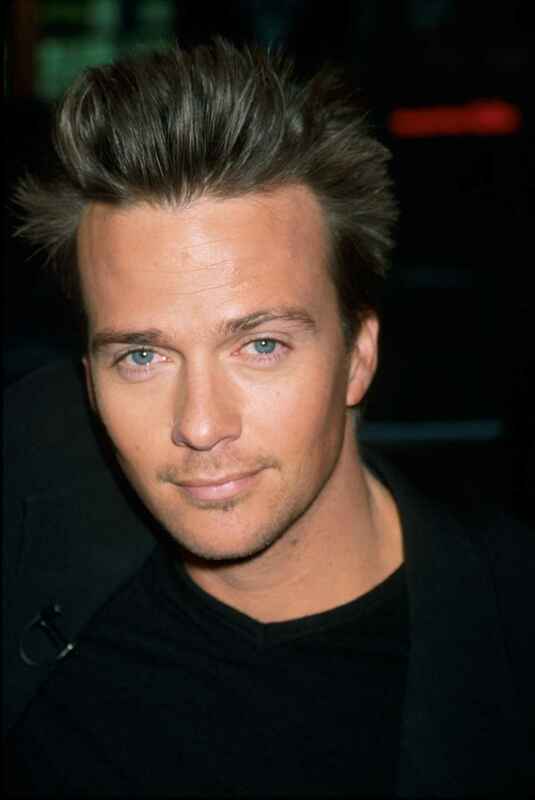 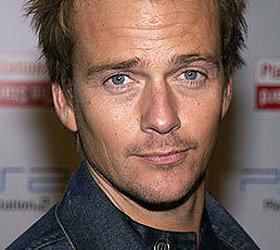 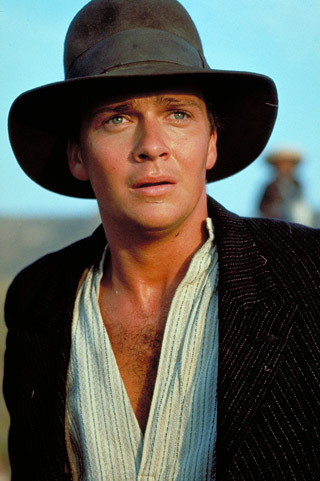 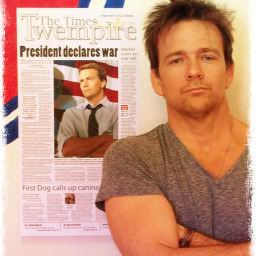 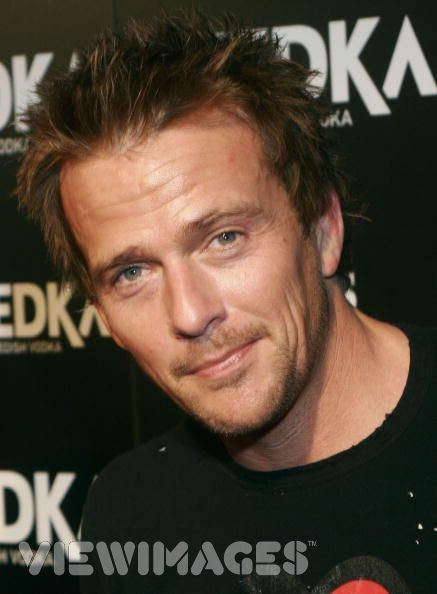 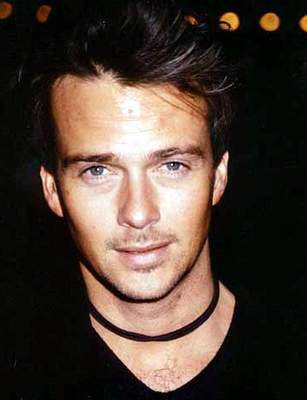 Sean Patrick Flanery profile - Famous people photo catalog. 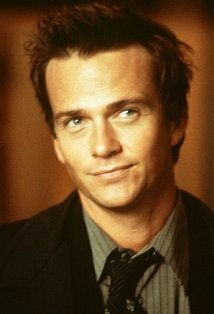 Worked like: Actor, Director, Producer, Soundtrack, Thanks. 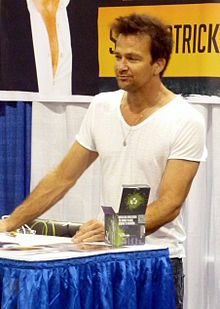 Last was: 012/II - Scavengers.